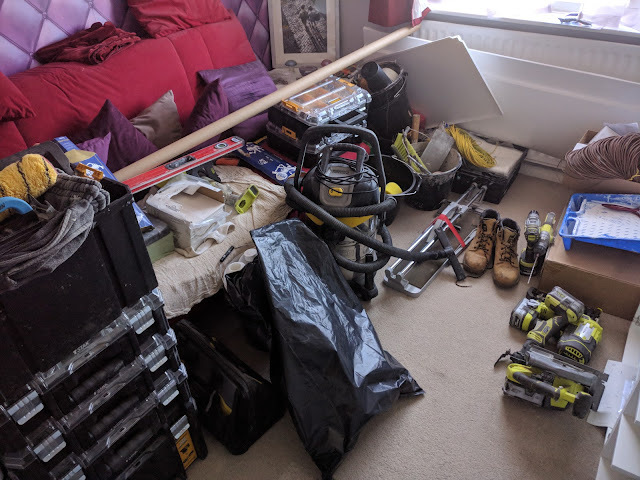 Our client gave us a brief of what they would like, they purchased the accessories and left the rest to us. 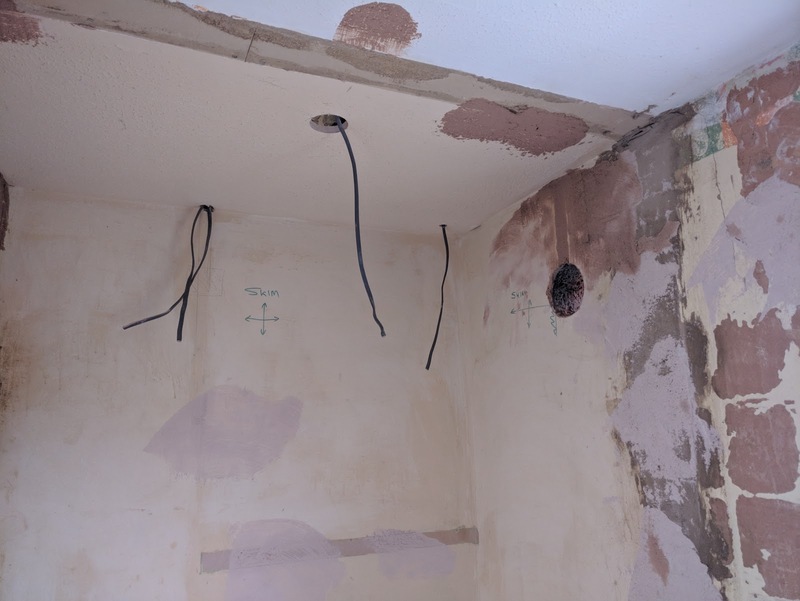 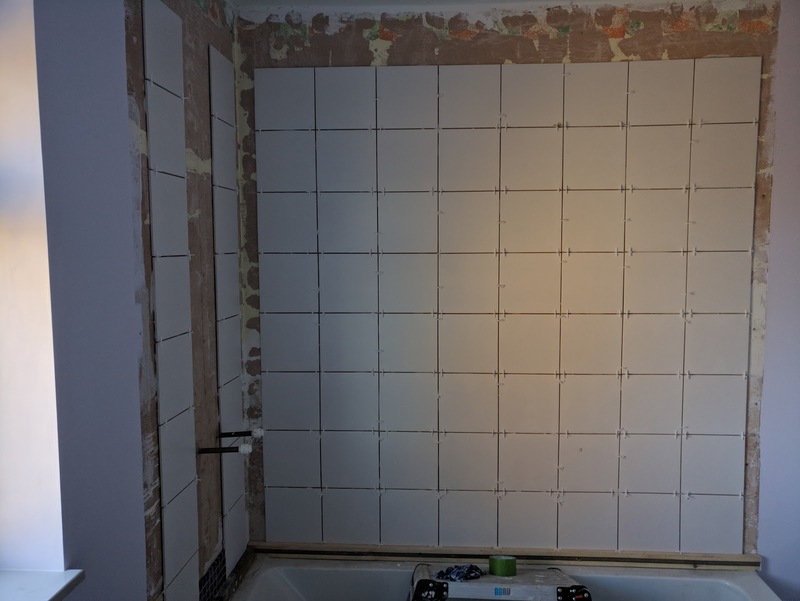 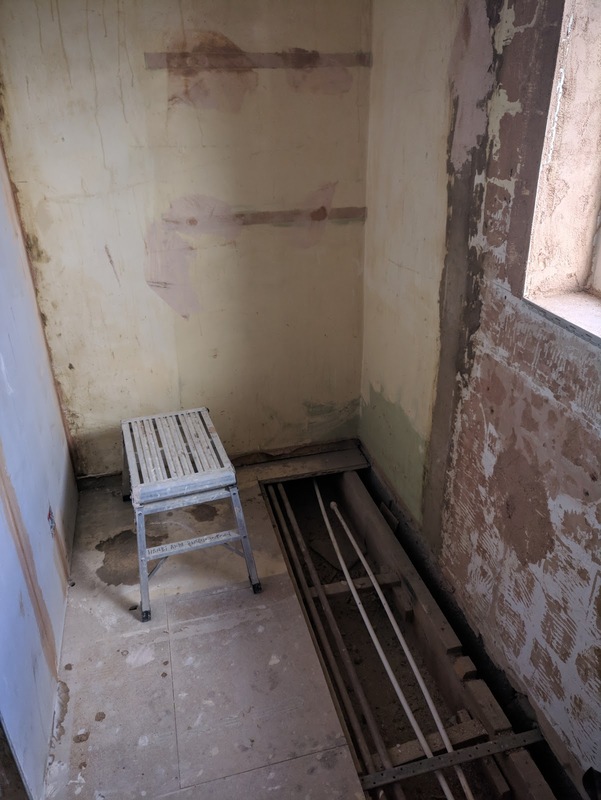 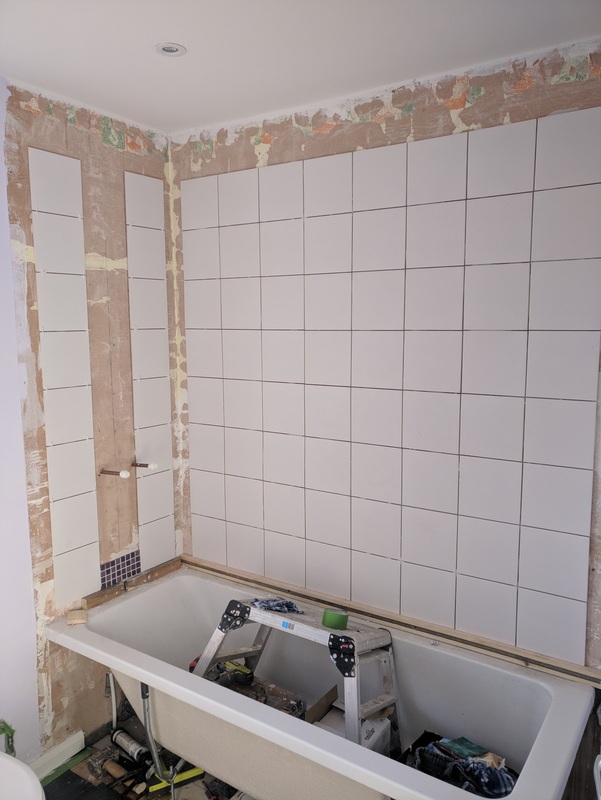 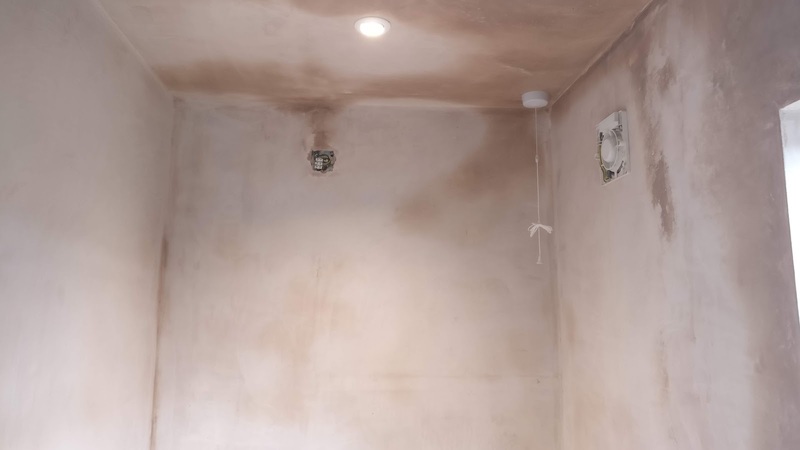 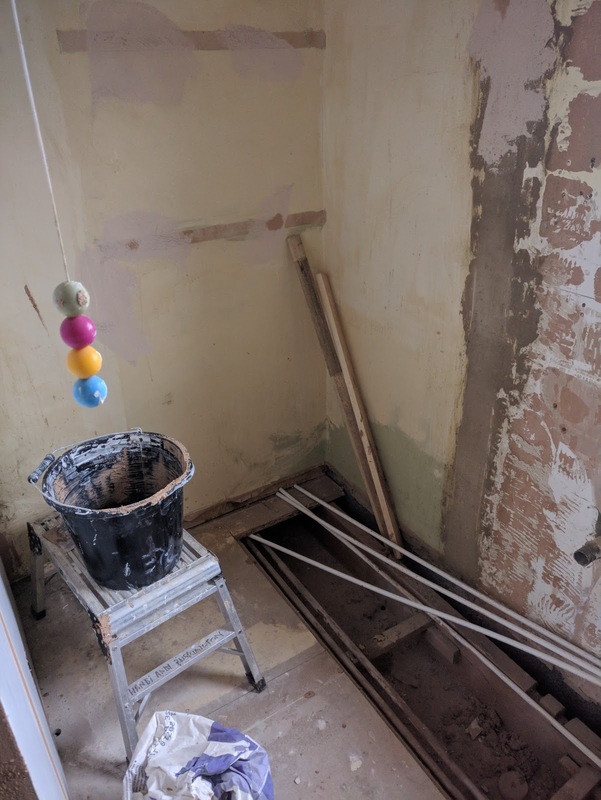 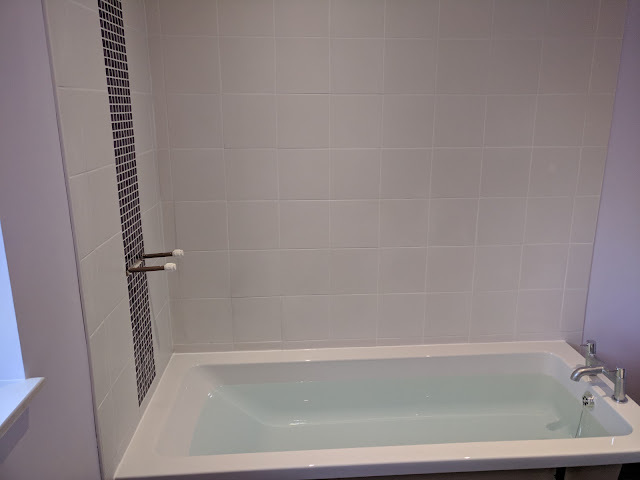 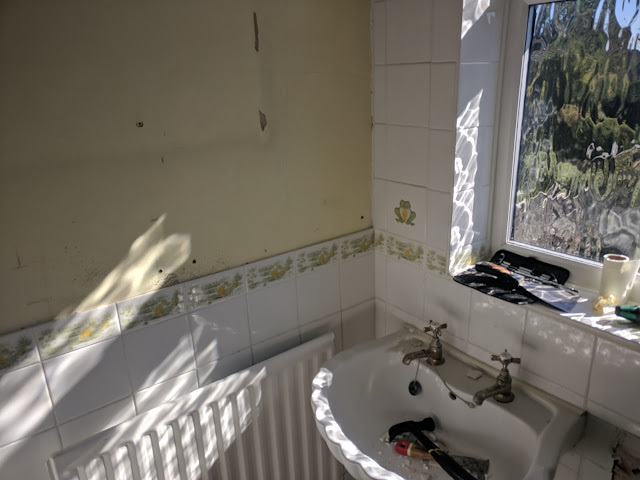 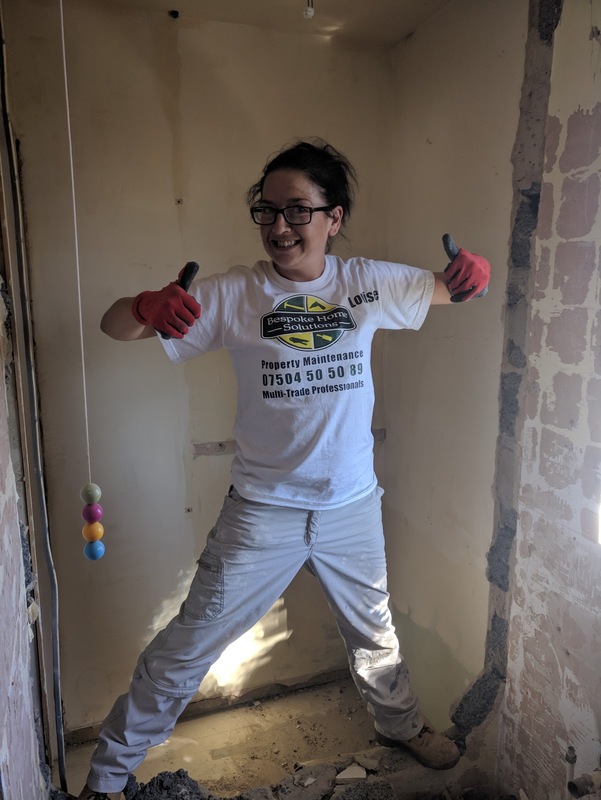 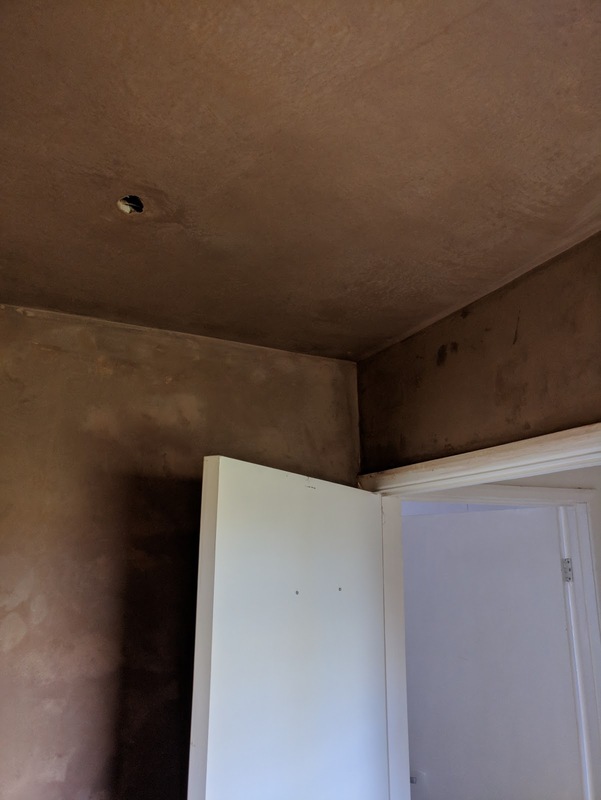 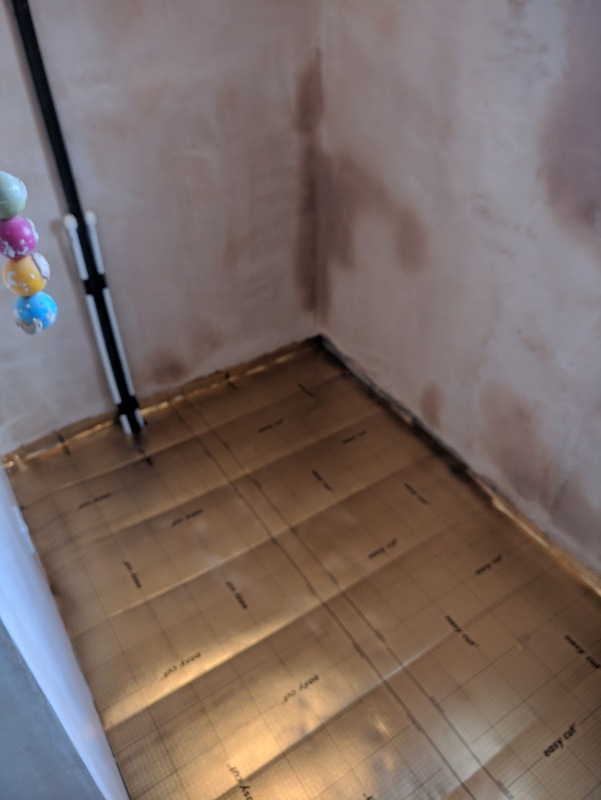 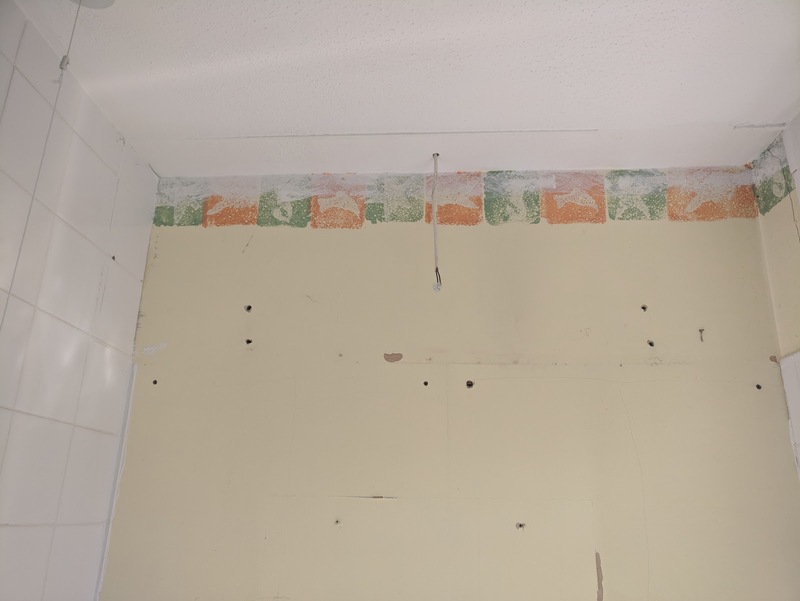 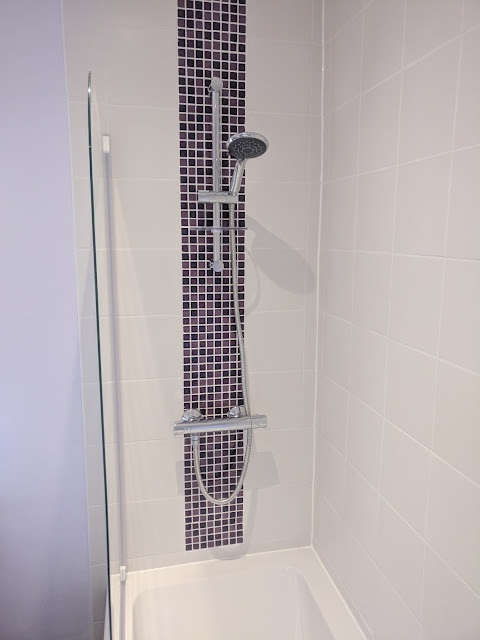 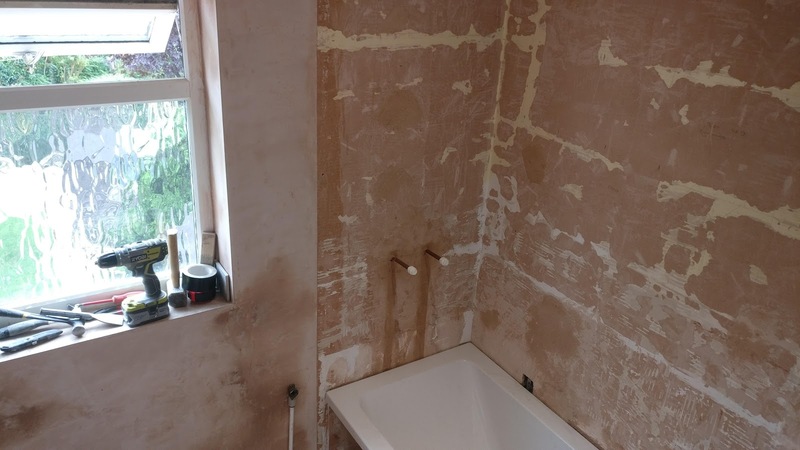 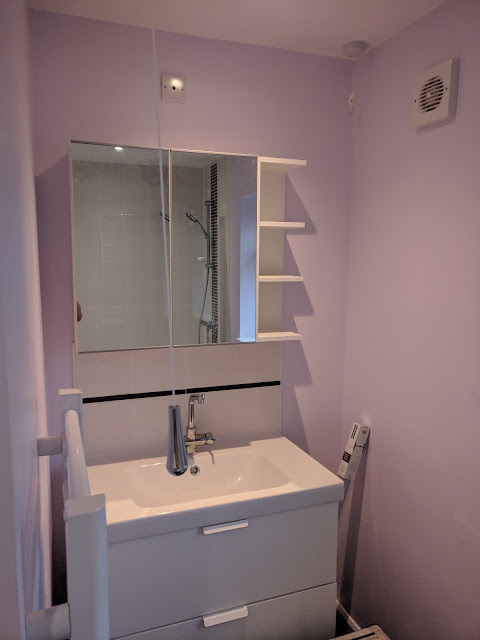 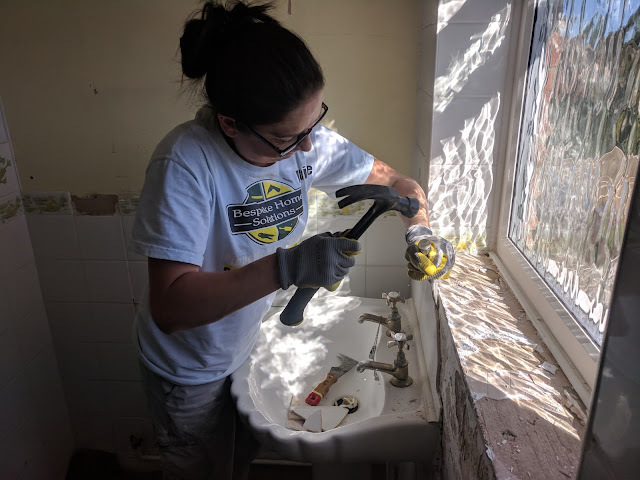 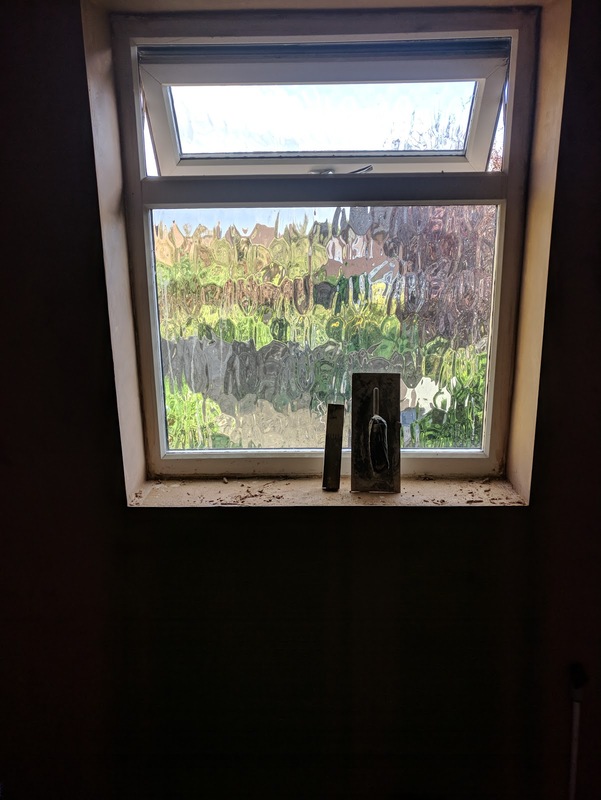 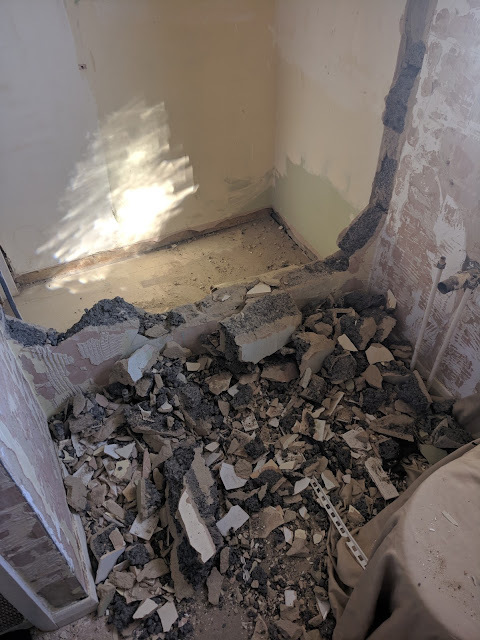 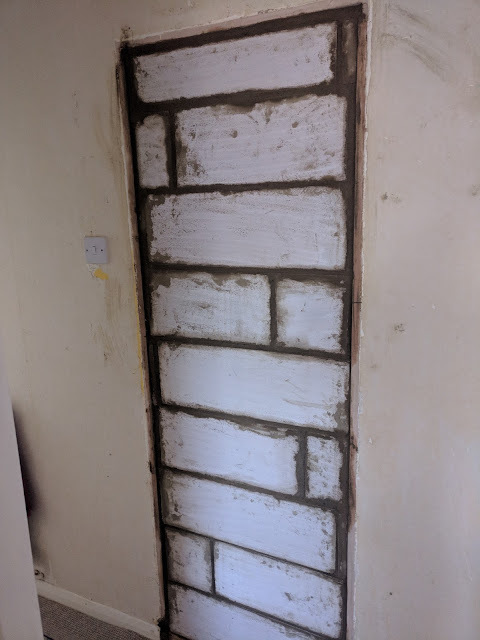 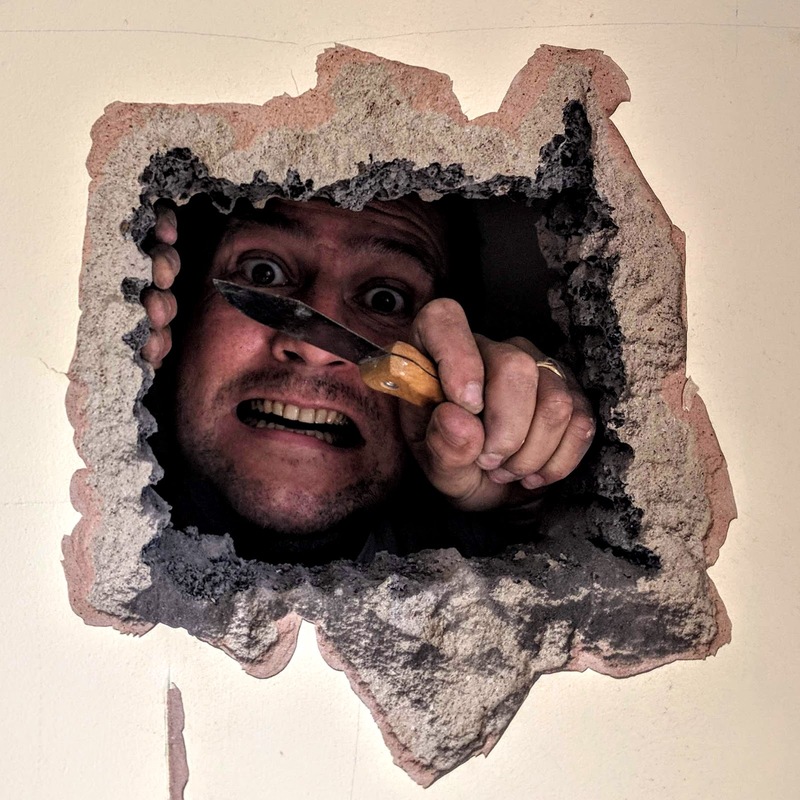 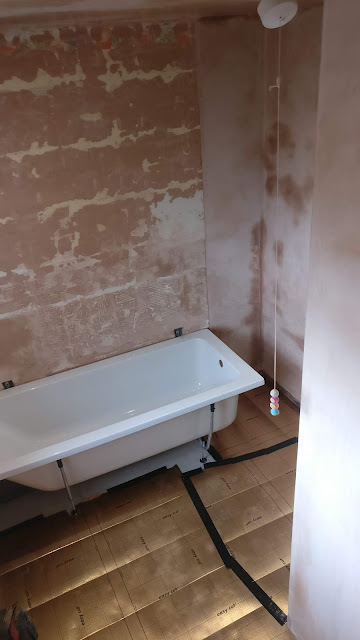 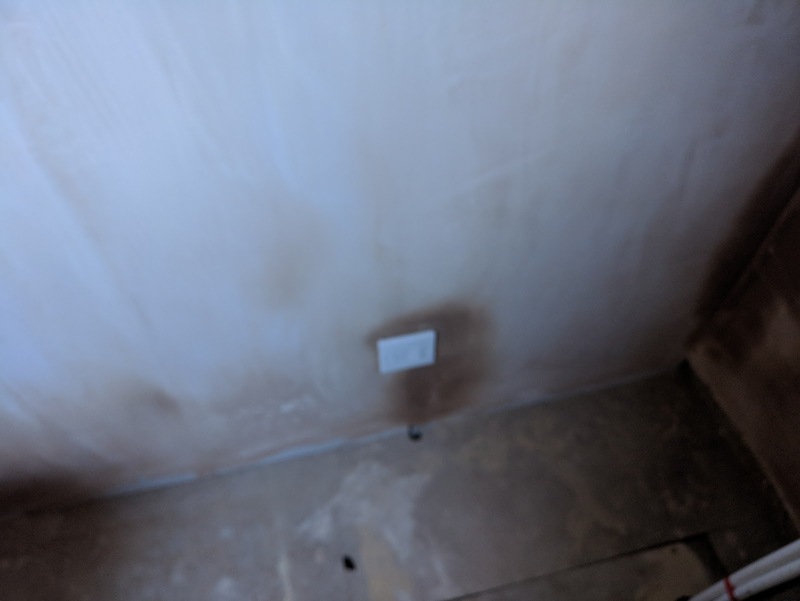 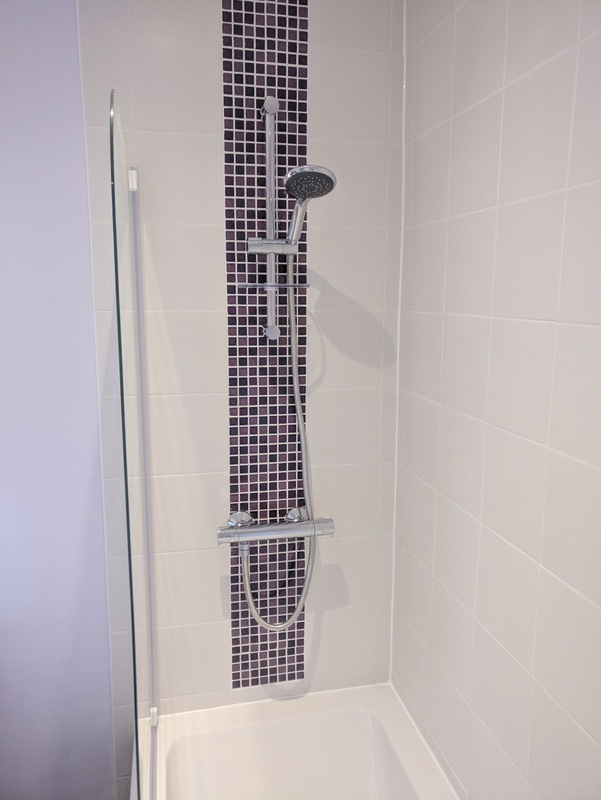 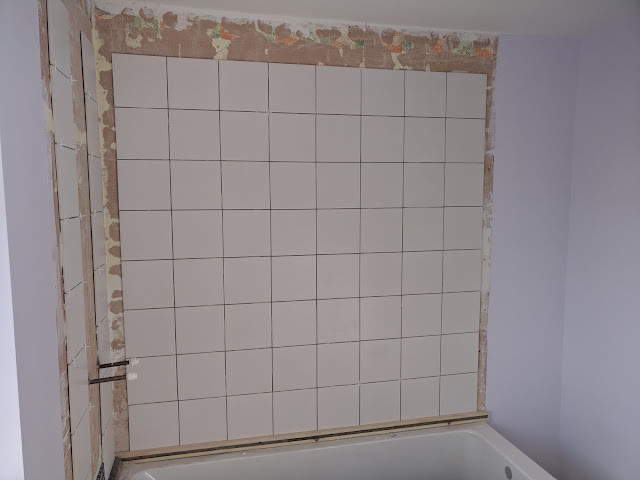 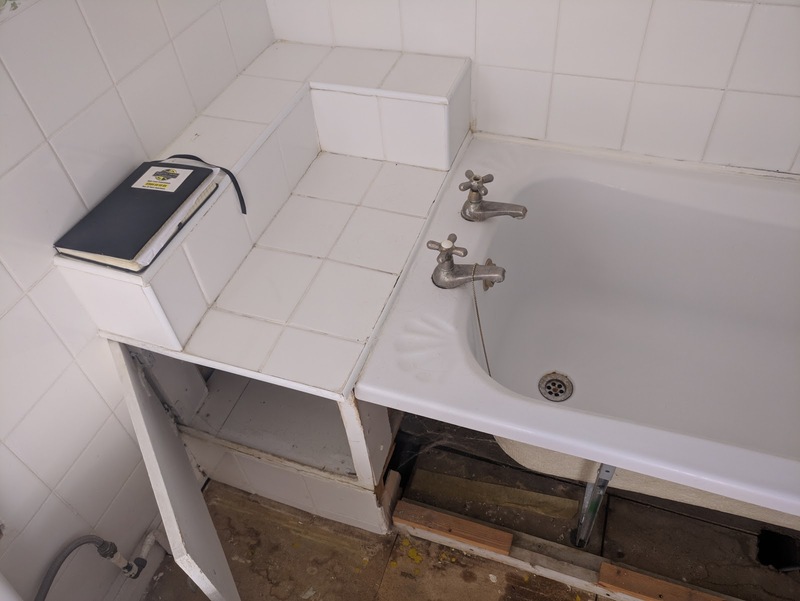 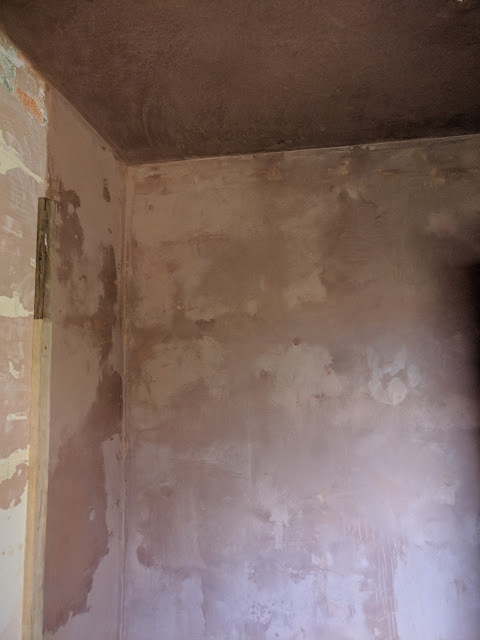 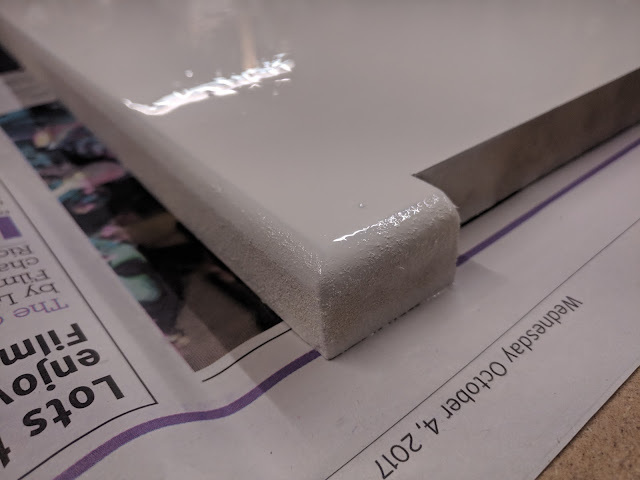 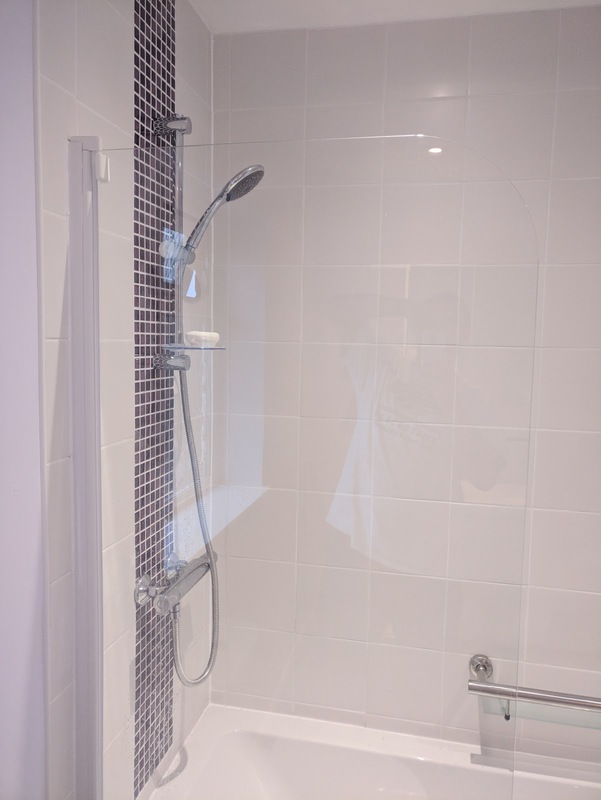 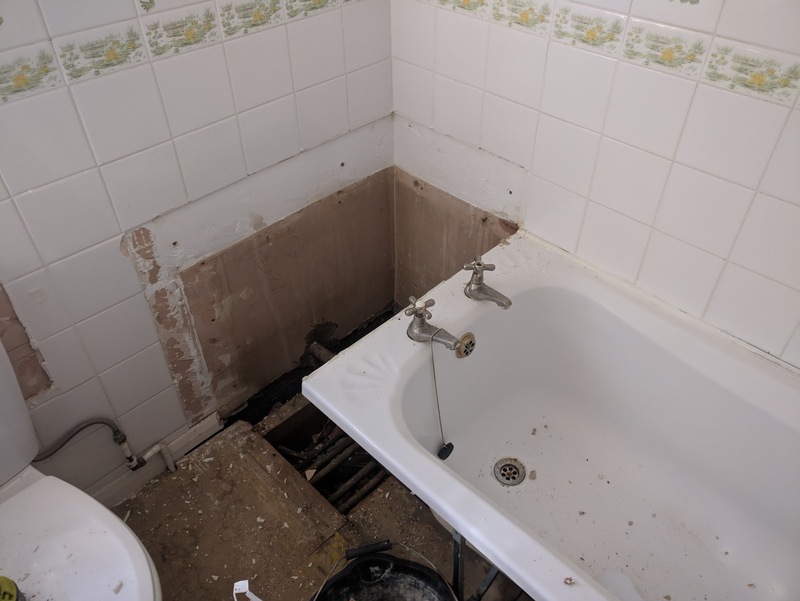 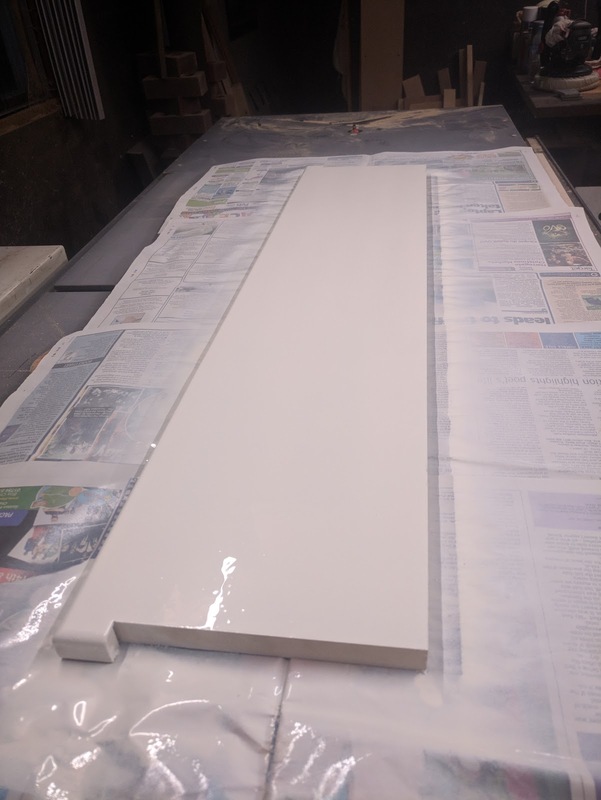 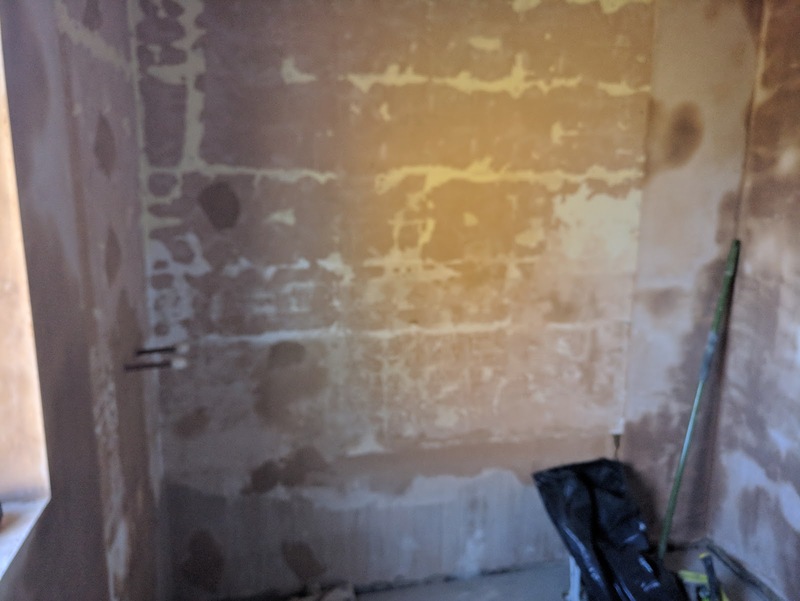 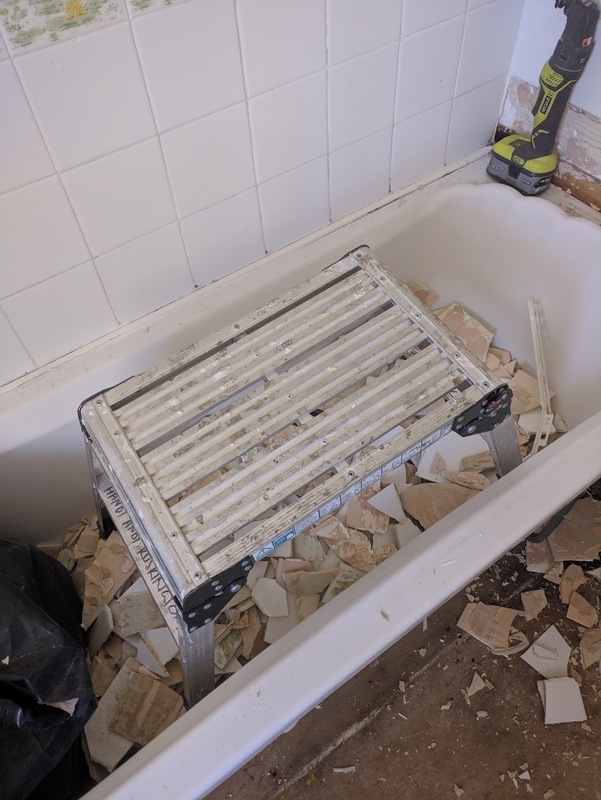 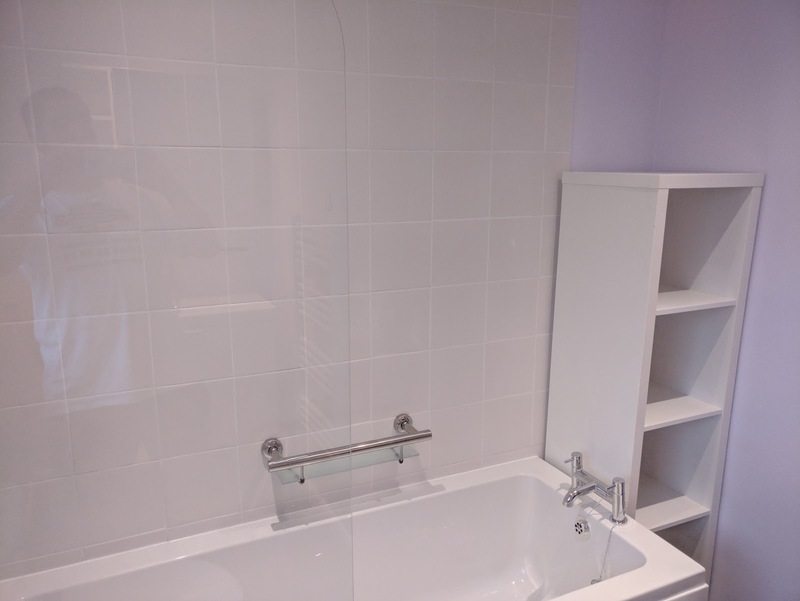 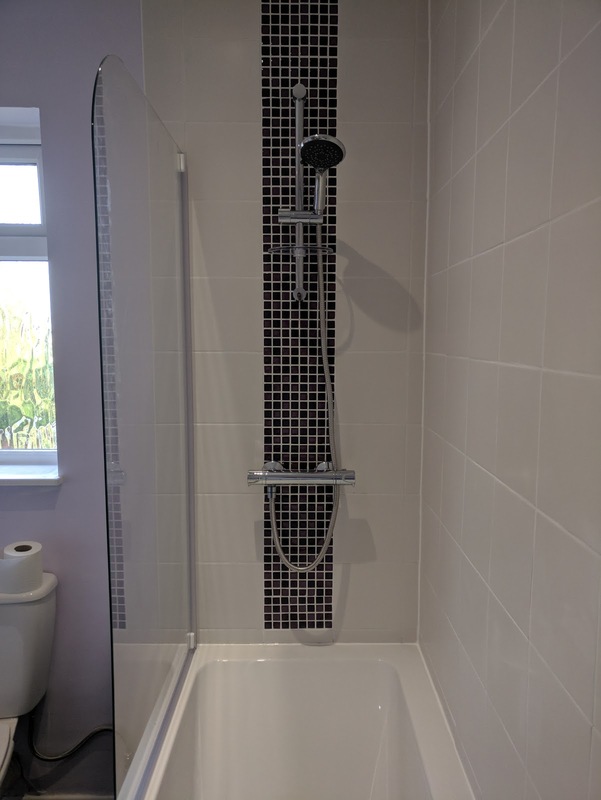 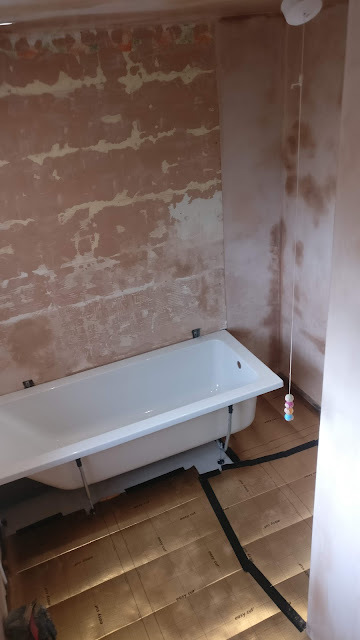 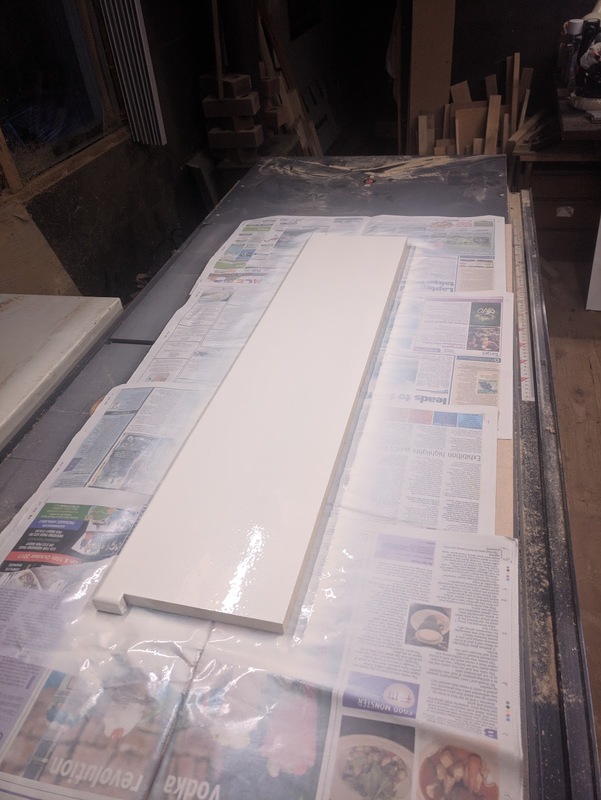 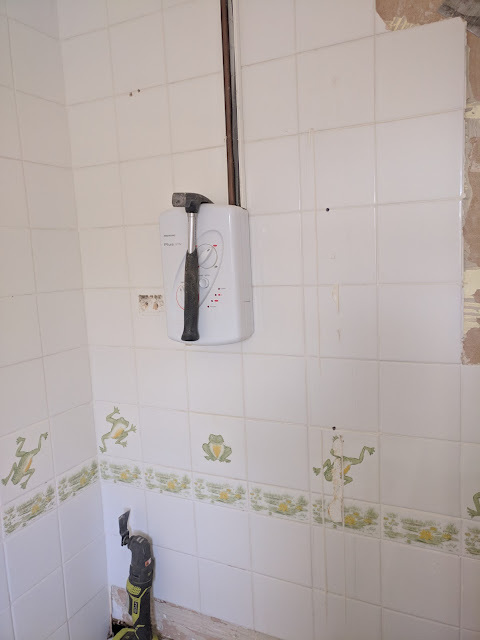 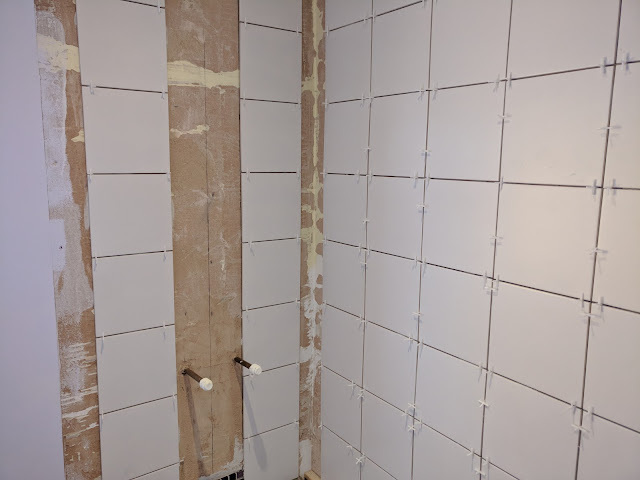 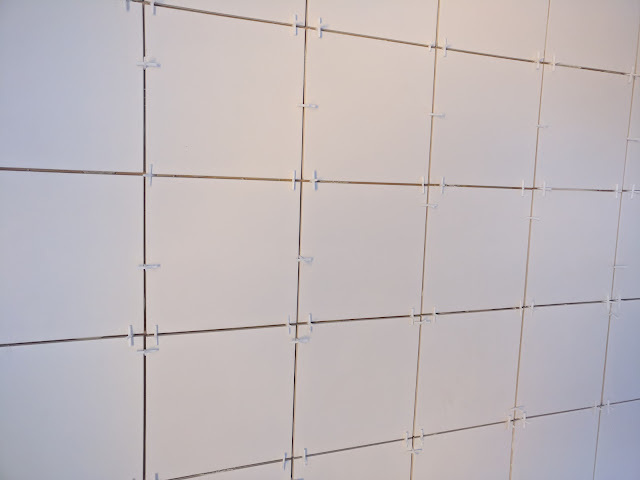 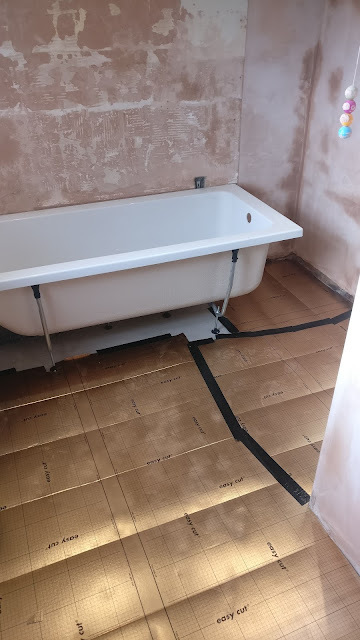 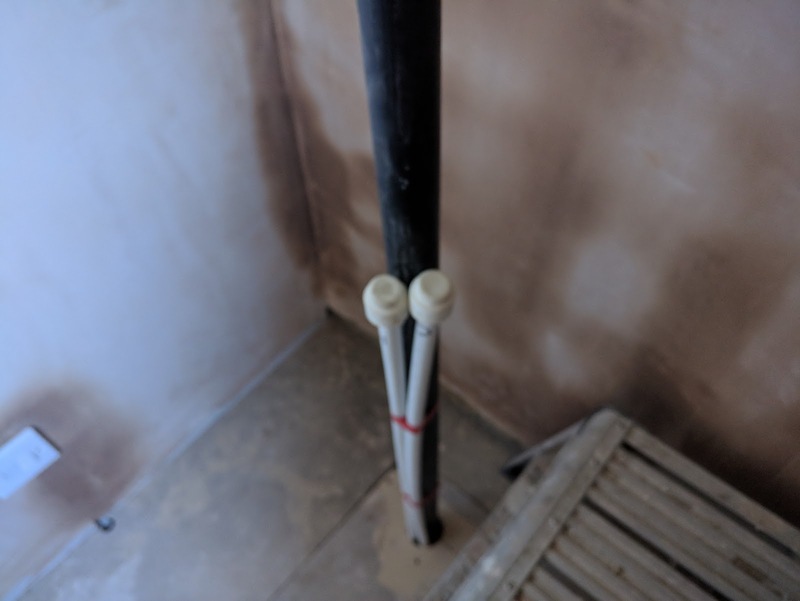 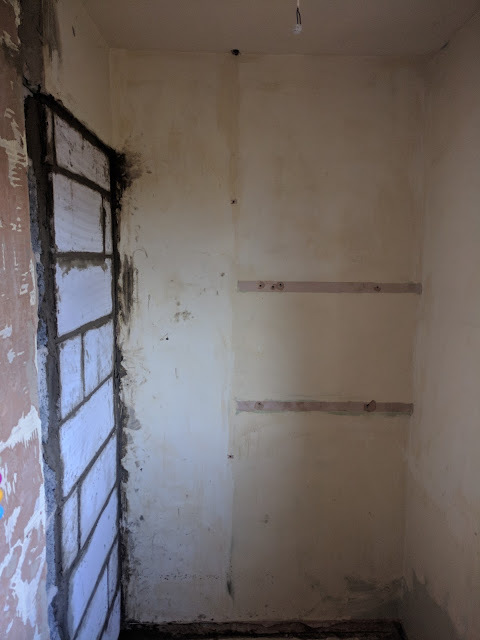 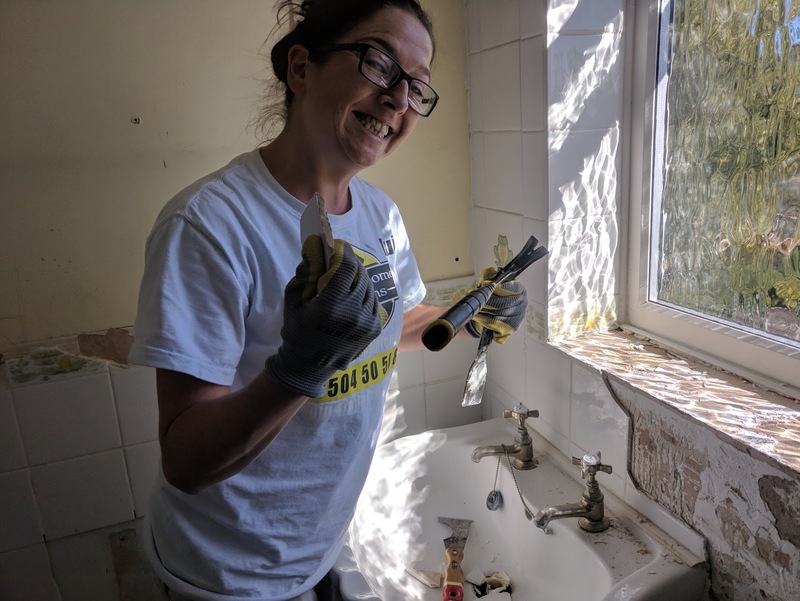 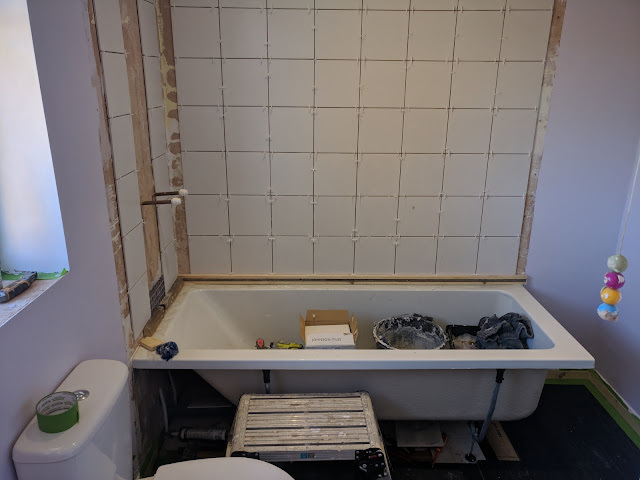 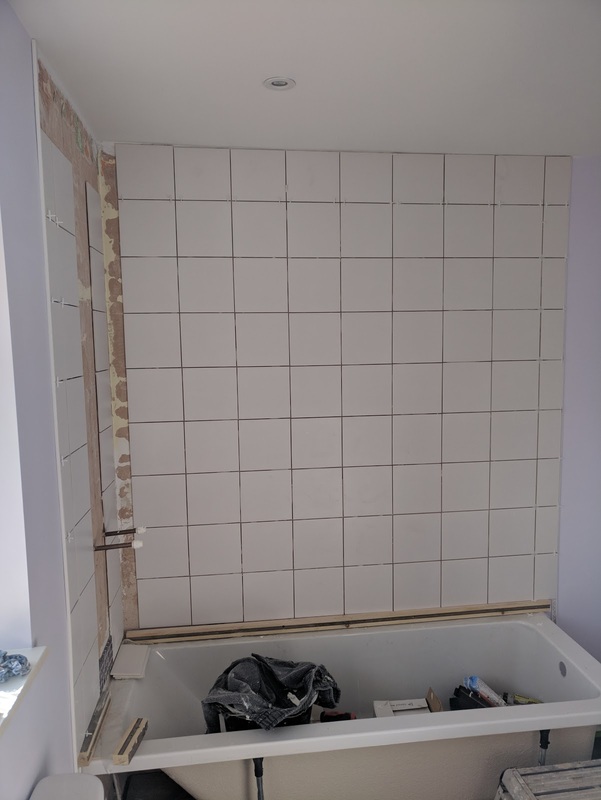 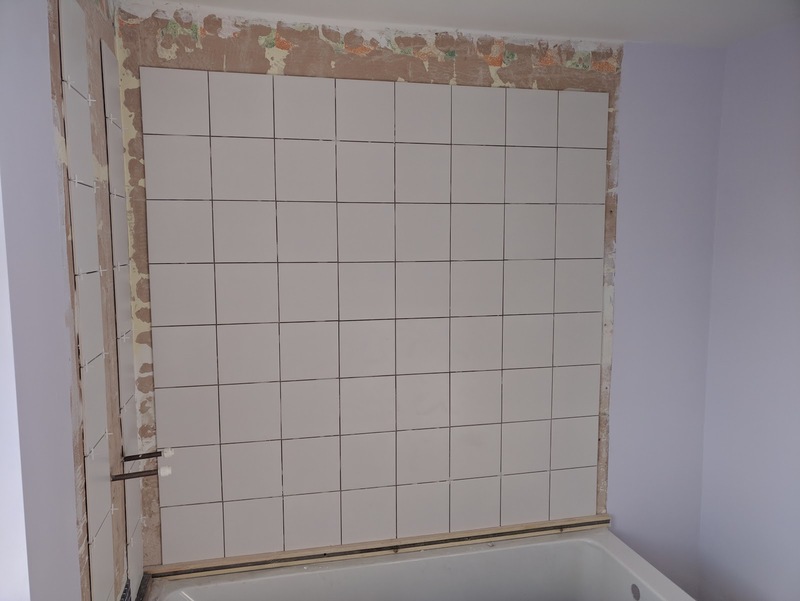 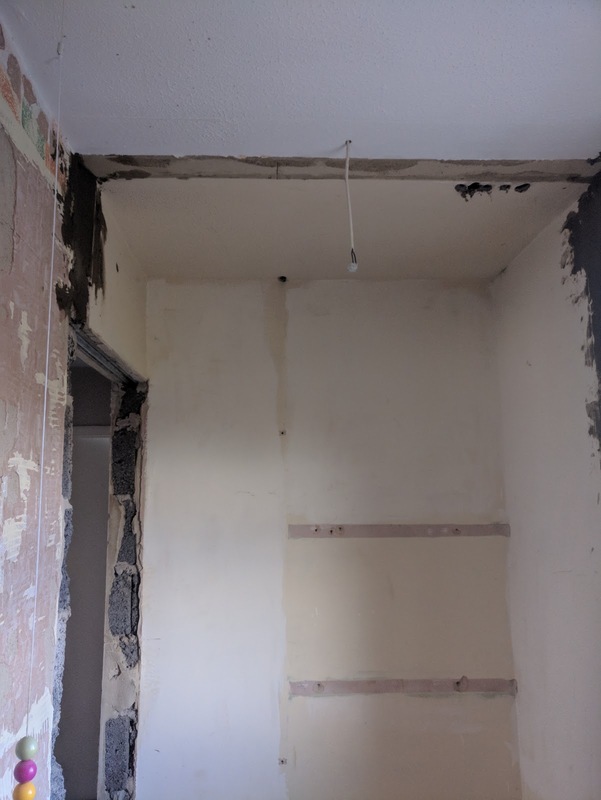 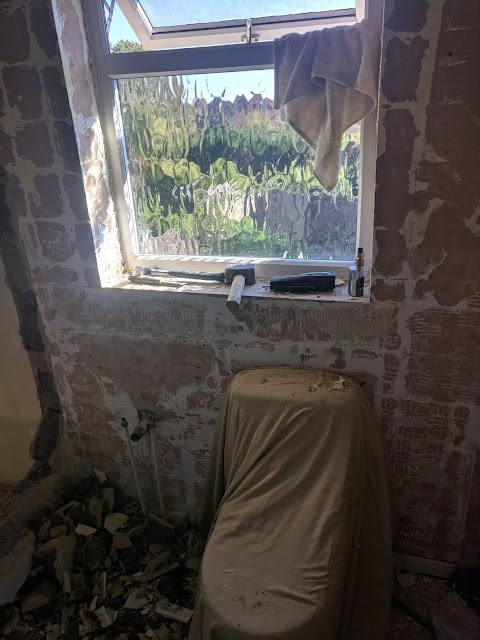 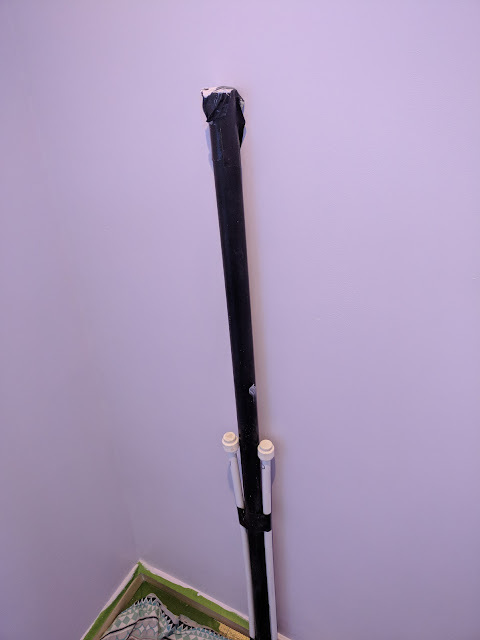 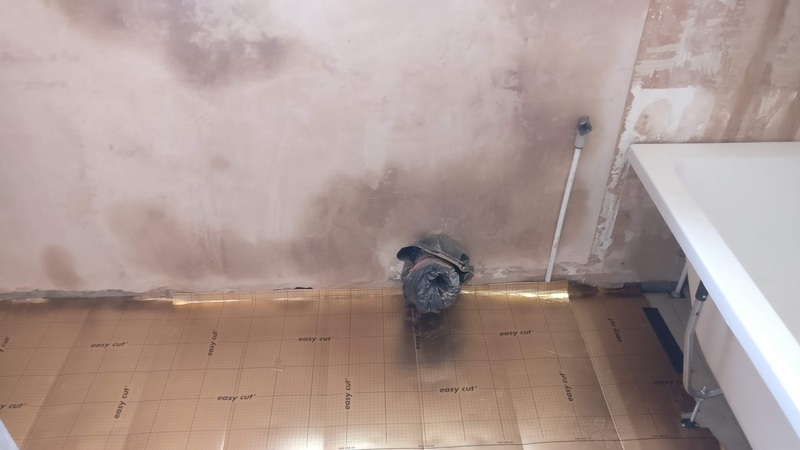 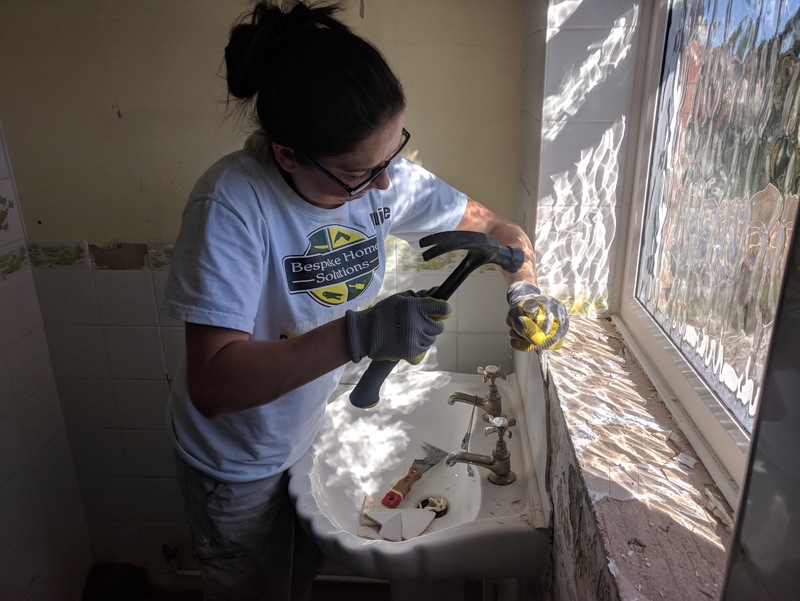 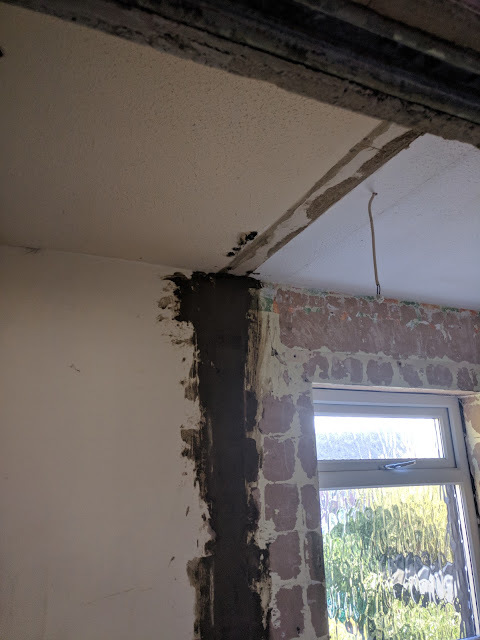 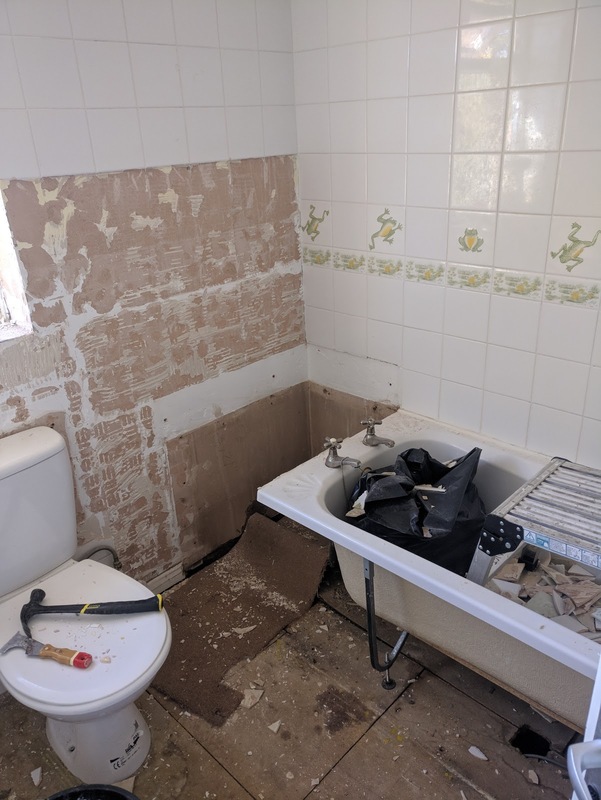 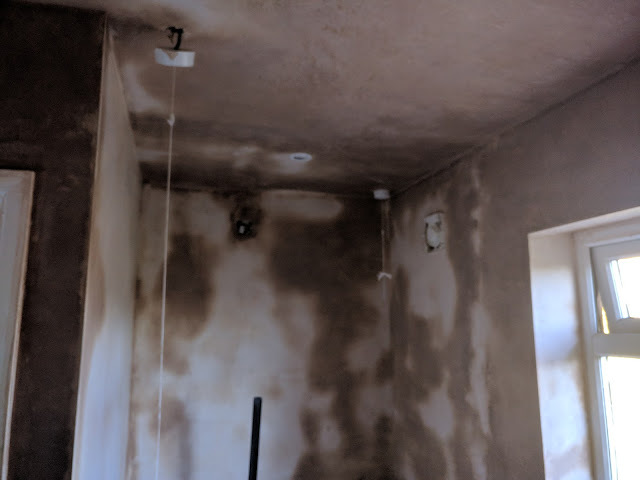 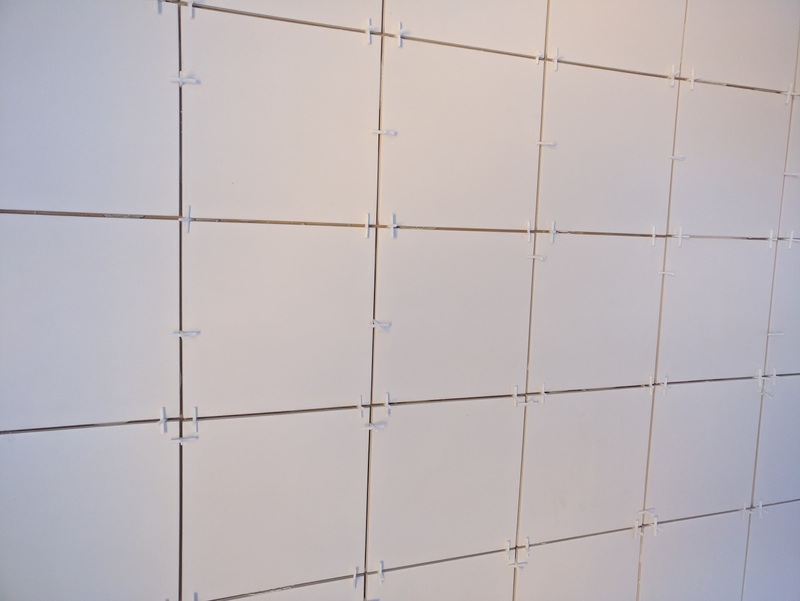 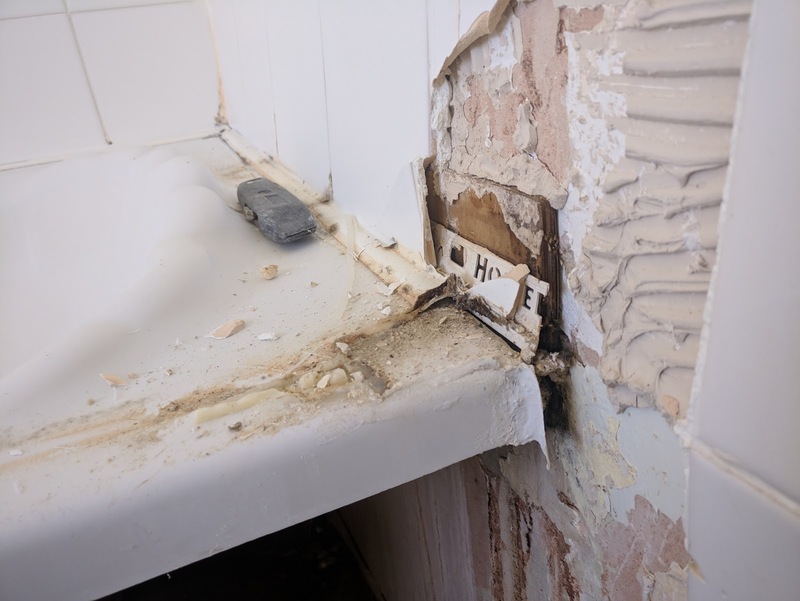 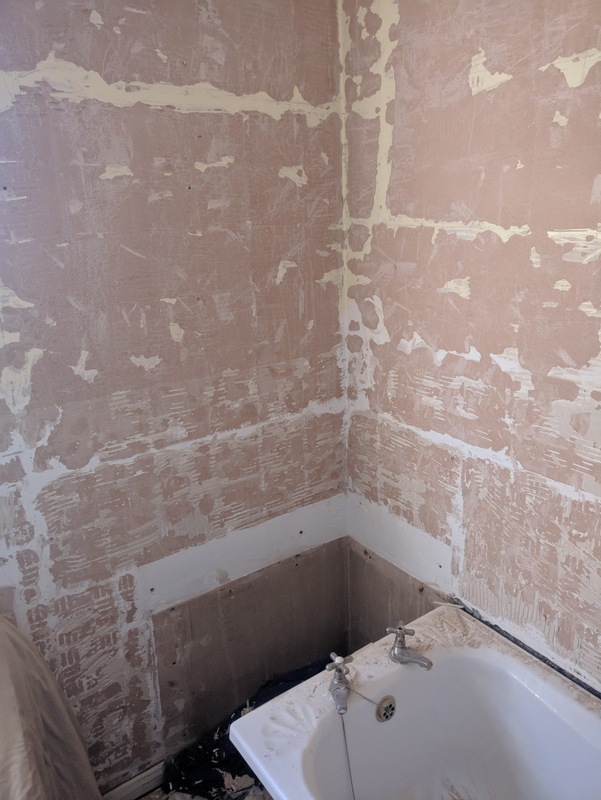 The project included removal of an old electric shower, removal of an old airing cupboard wall to extend the bathroom, bricking up the old doorway, dry-lining, taping and skimming throughout. 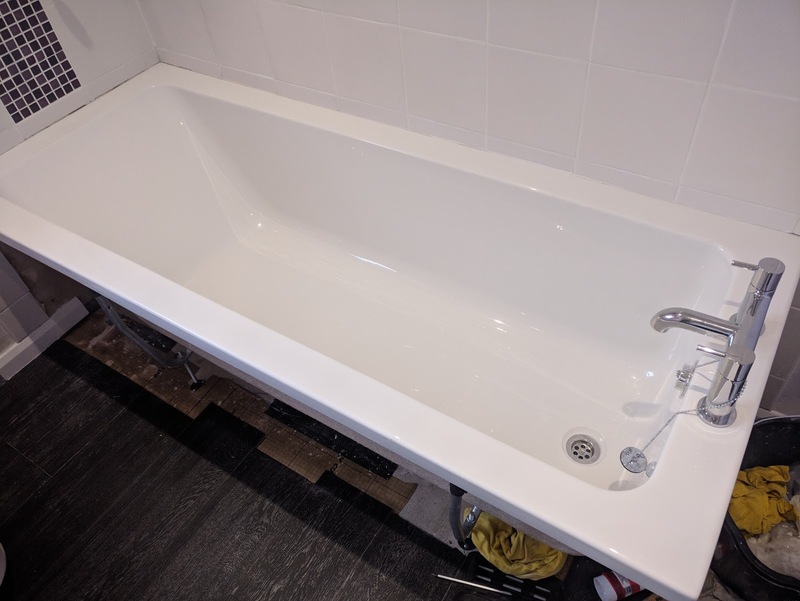 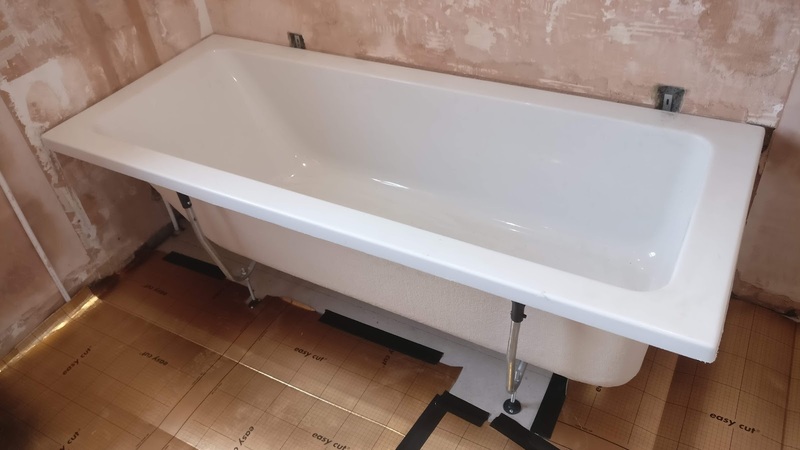 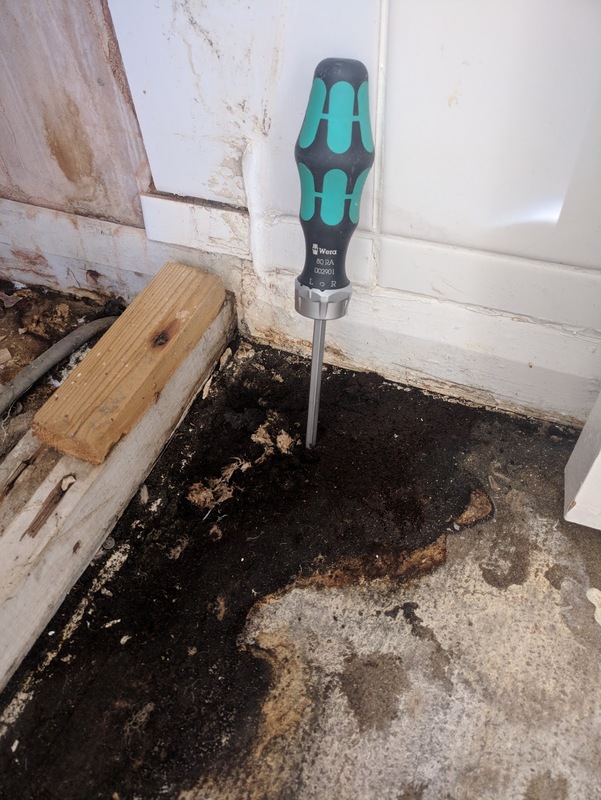 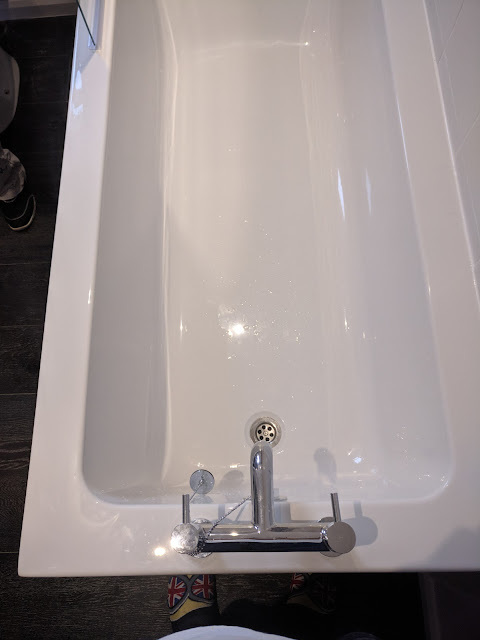 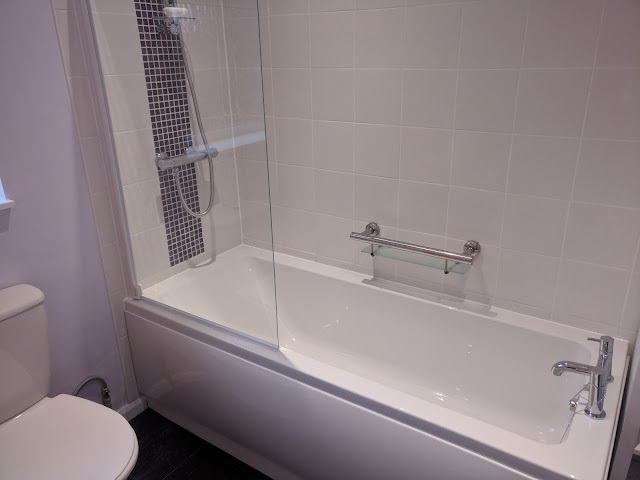 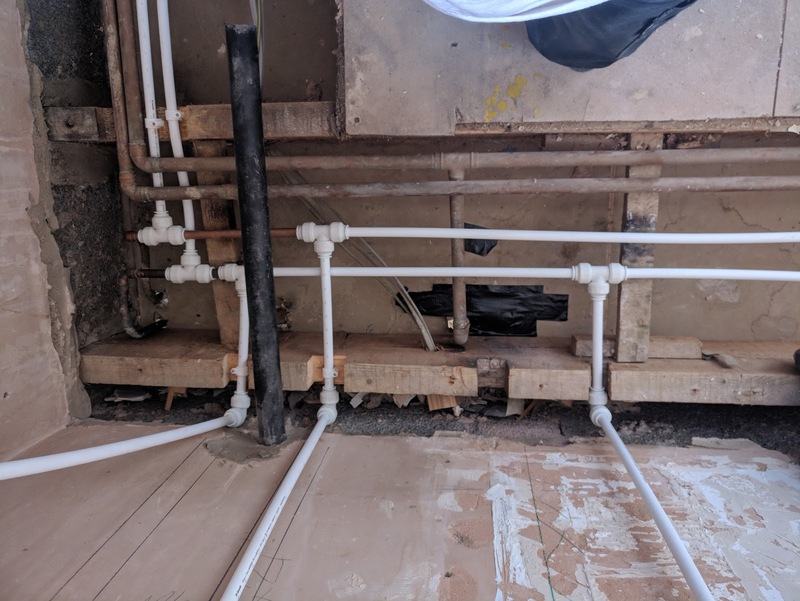 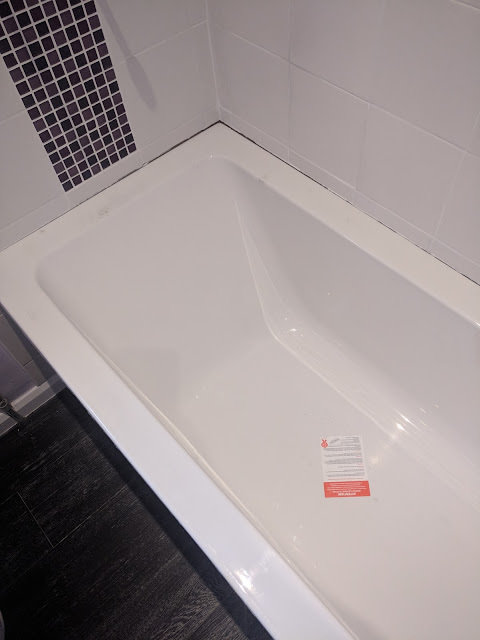 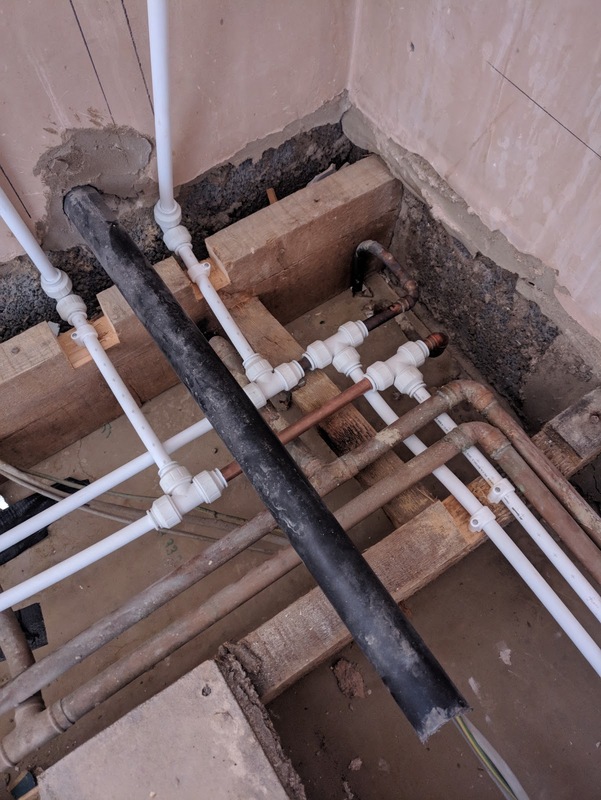 The floorboards were completely replaced, the hot & Cold pipework was completely re designed to allow the the new sink position and new direct fed mixer shower from the condensing boiler. The radiator was removed and a new electric heated towel rail with timer installed. 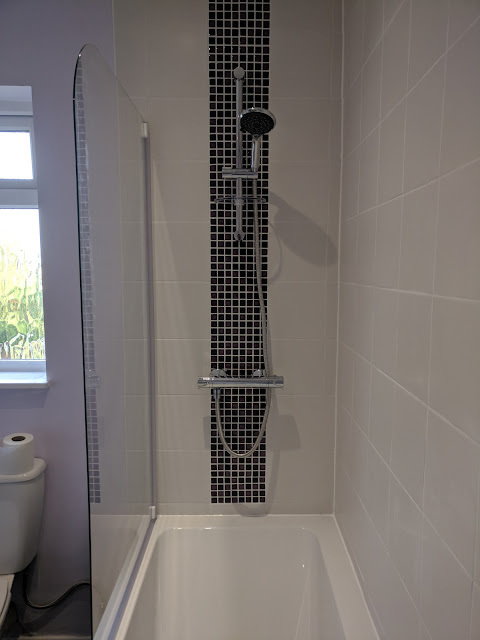 Additional LED lighting throughout, new extract fan with timer and overrun, tiled throughout the bath area with feature mosaics. 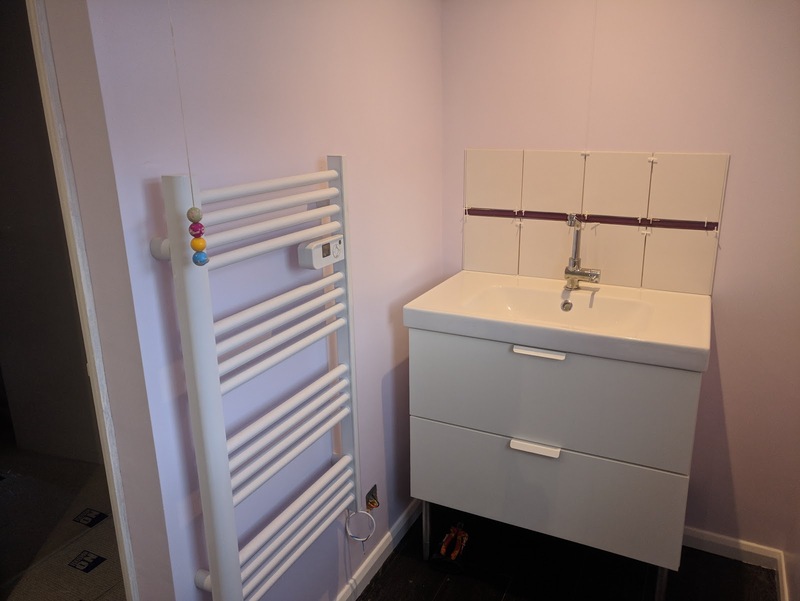 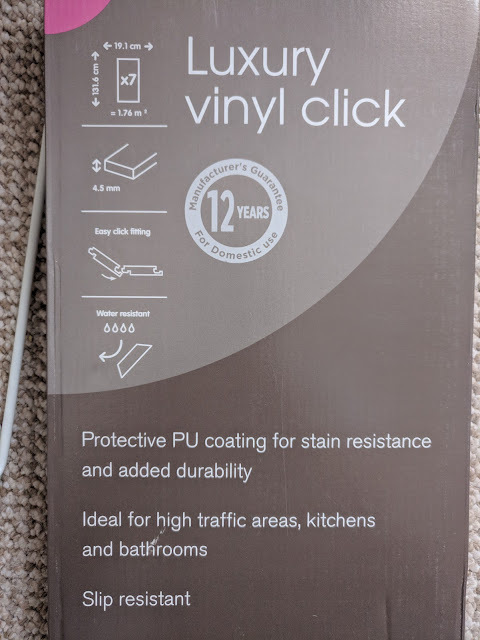 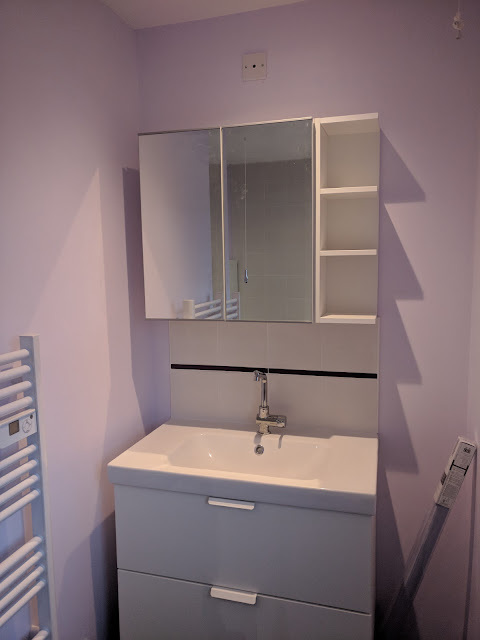 New Quickstep flooring and thermal ultra thin underlay, new skirting boards, new custom built windowsill new W/C and new Sink sitting on a new drawer unit. 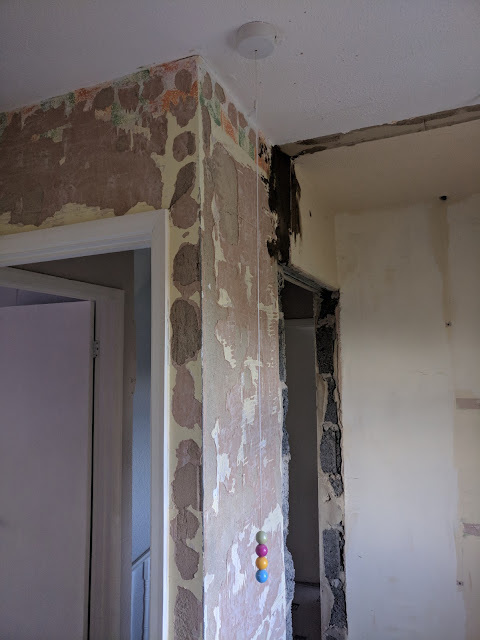 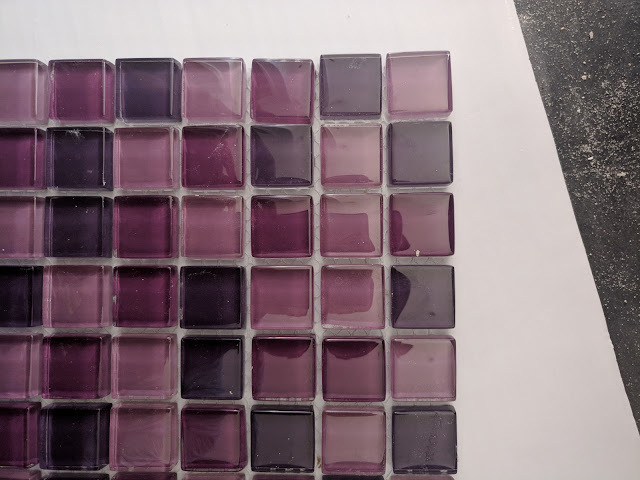 Images of the project from start to finish below to see how much of a transformation was achieved.